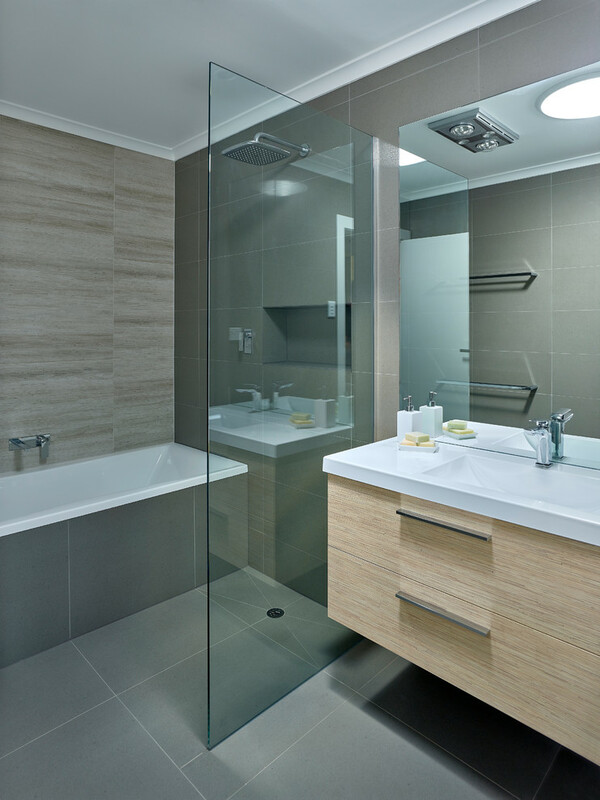 Creating a walk-in shower or a shower tub combo needs some shower components to make the functions in your bathroom work. Some of them are a hand shower, a shower head, the head shower rail, and other additional shower components. Get the high-quality shower fixture that will absolutely good and last longer. Nowadays, you can also buy some shower fixture sets in traditional into modern style. 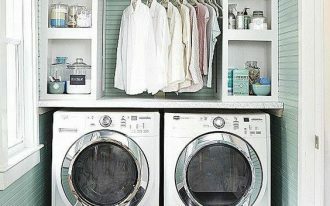 Choose the one that will suit your taste and the bathroom style. They should get the proper installation. The following are some stunning shower components with high quality which you can install in your bathroom. 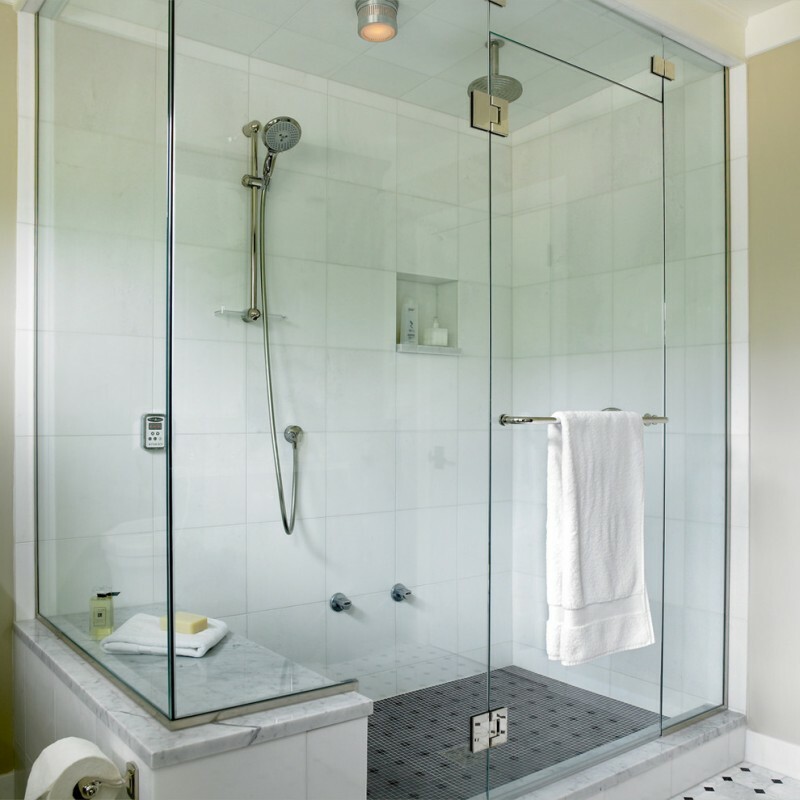 This walk-in shower features the floor to ceiling glass windows, a water-resistant ceiling lamp, a shower head, and a built-in shelf to keep the owner’s shampoo and soap. The floor, wall, and ceiling are tiled to get the balance. 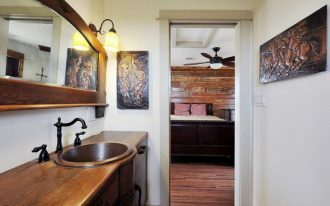 The wooden floor on the shower space and the beige floor tile outside created a space statement. It also provides nice shower components such as rainfall shower head and the hand shower. This door-less shower enclosure shows the luxury in shower space. 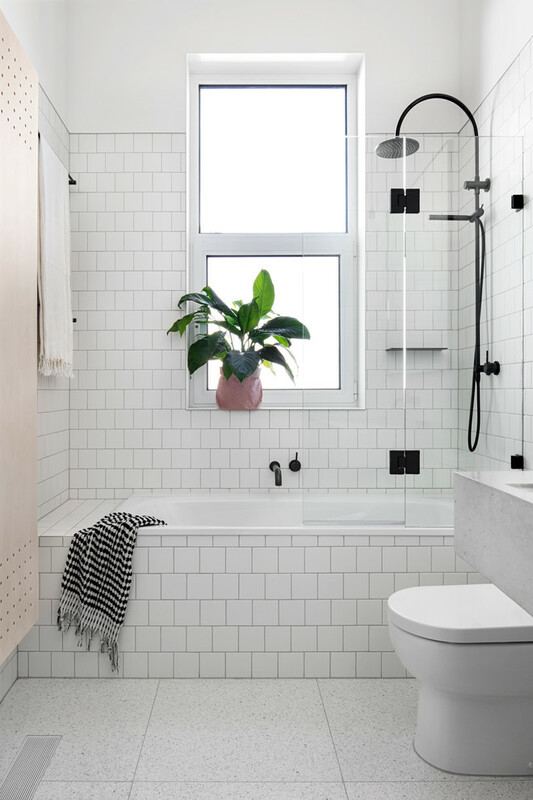 There is a high-quality shower head installed on the low marble wall. 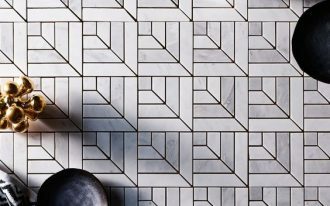 The floor transition is also beautiful with the beige mosaic floor tile into the wooden floor. 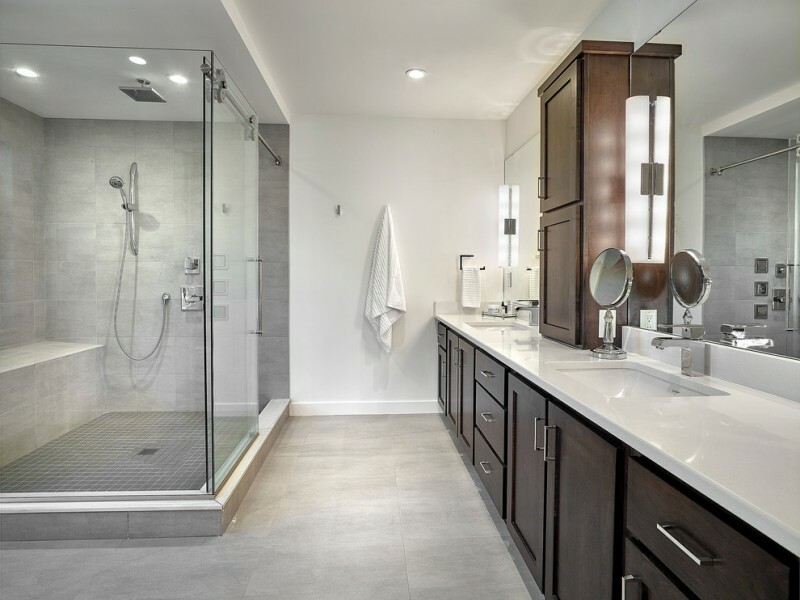 Having a large shower space with a built-in bench and a wide vanity in a bathroom is not too much for a home where a big family lives in. 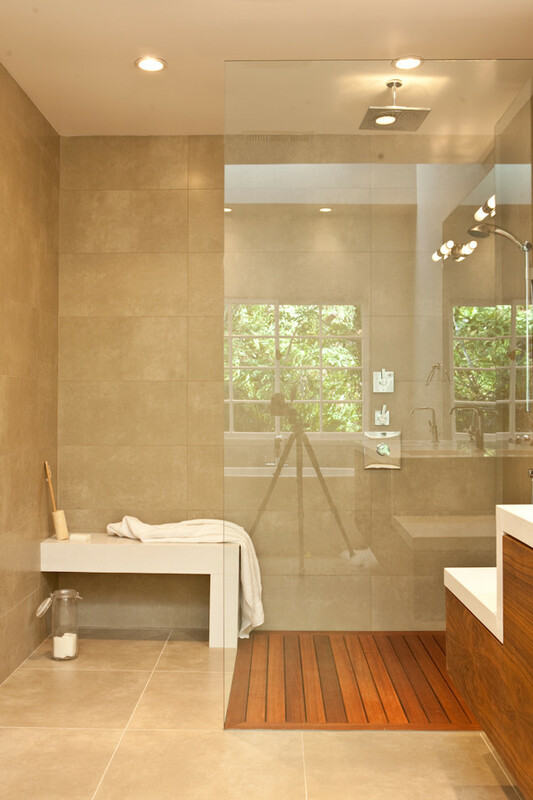 Since it has a spacious shower area, a rain head shower can be installed in the center of it. 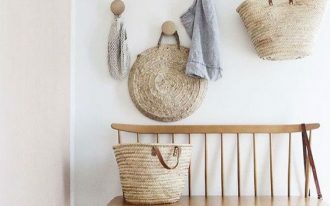 A cozy bathroom is a favorite for young people. This shower tub combo has black shower components. The black and white color scheme make the shower head look fancy. The shower floor is an acrylic base, it is a one-piece component. This small shower base can complete the shower components besides the wall mounted shower head and the frameless glass shower stall. 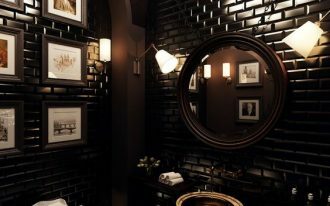 This bathroom is a perfect example of how to save water. The water-saving fixtures help reduce the water waste. 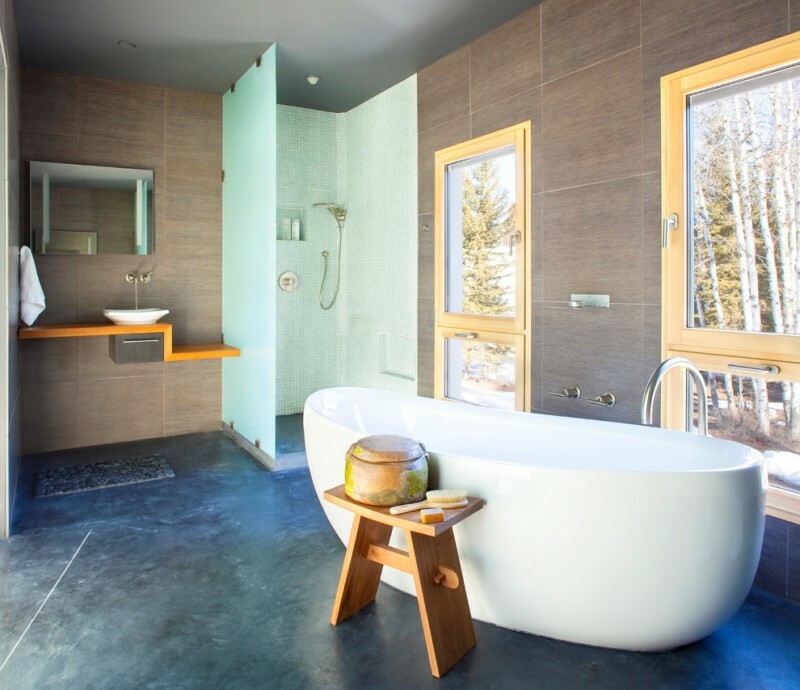 The shower space and the acrylic freestanding tub really stand out in the concrete flooring. 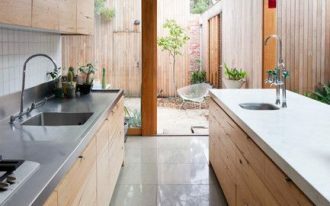 The concrete floor is usually used for easy maintenance. The built-in tub is nicely designed with the shower components next to it. 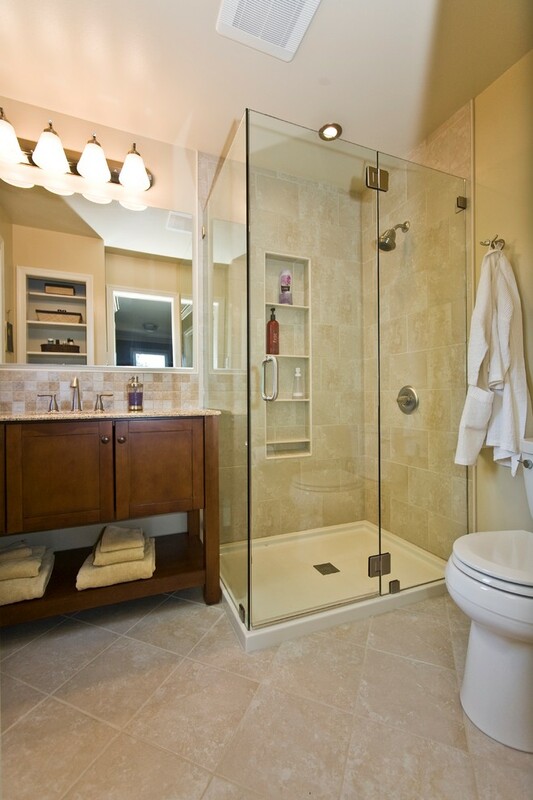 The frameless shower glass divider is installed to prevent the water splash into the floating vanity. Blend the traditional elements with modern shower components to create an updated spa feeling in the bathroom. 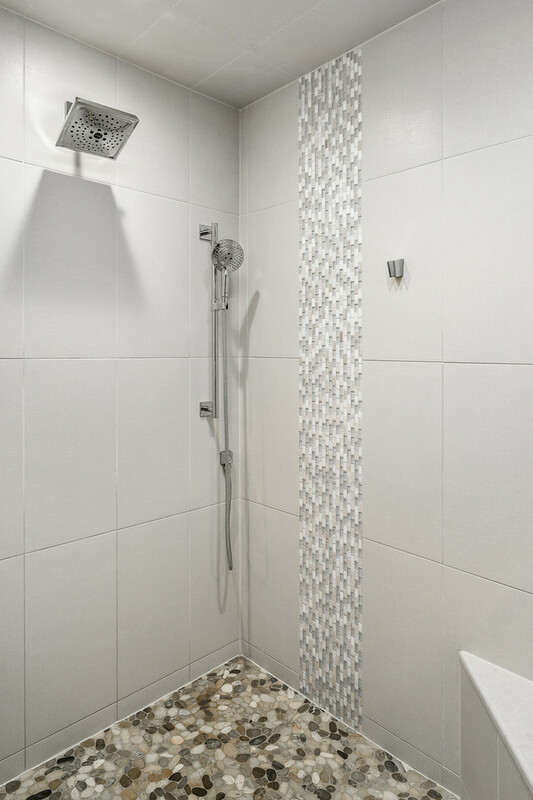 The wall mounted shower head is installed on the white porcelain shower wall and the hand shower next to the corner. Rendon Remodeling & Design, LLC. 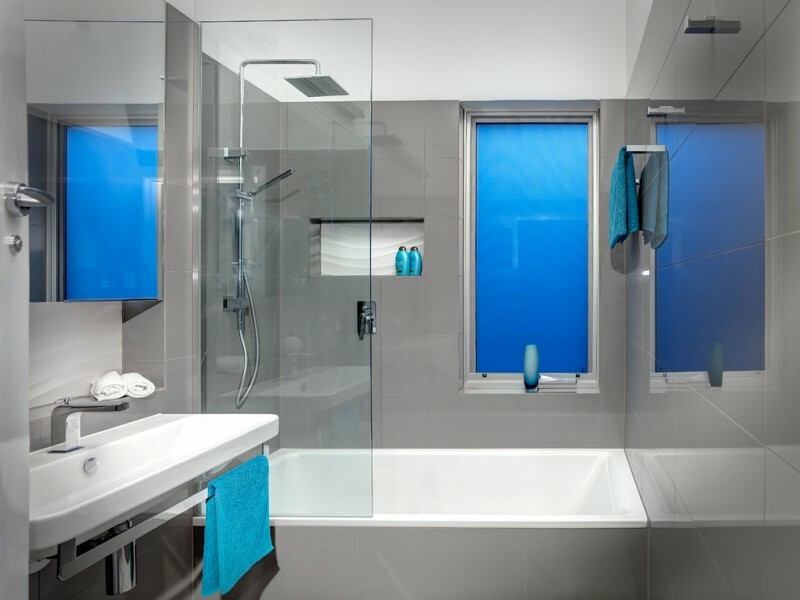 Choose the futuristic shower components to fill this bathroom to emphasize the futuristic design. 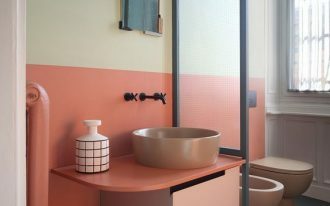 This bathroom was nicely created in a small space with minimalist designs features and natural color scheme.